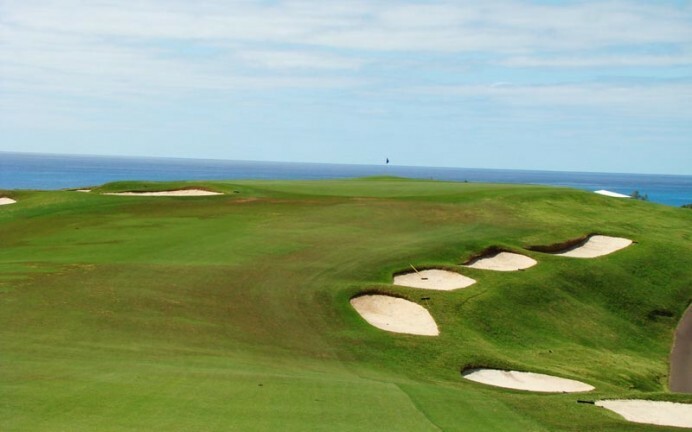 Two golf course design masters, one world-class golf course. 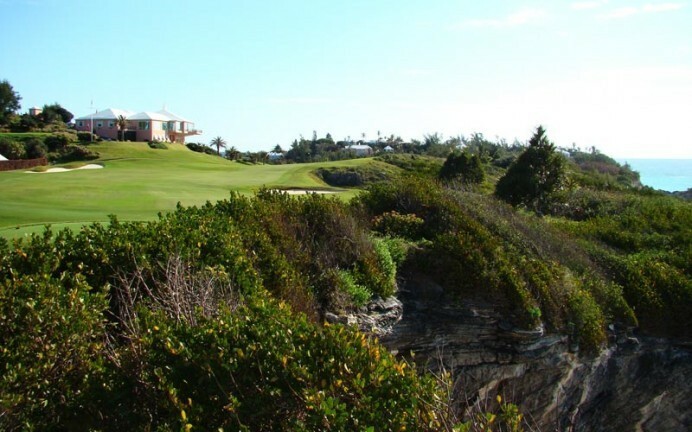 In the early 1900s, Charles Blair MacDonald, foremost golf architect in the United States at the time, hankered for an opportunity to create one of his legendary courses overseas. 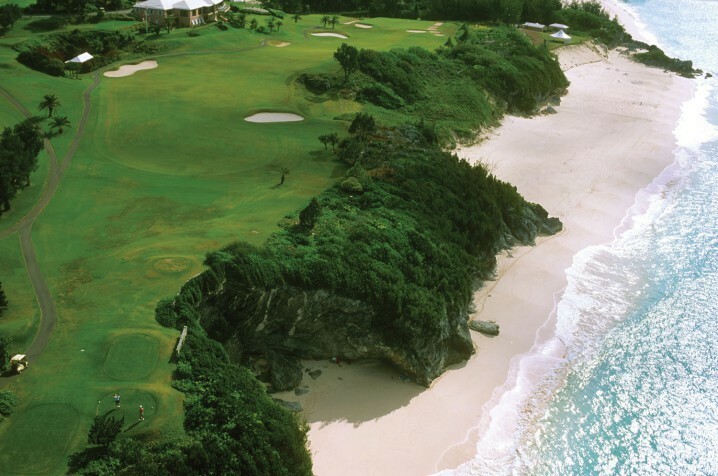 When Furness Withy Steamship Company approached him about designing a golf course and a hotel on Bermuda to expand its tourism, he leapt at the chance. In 1919, Furness Withy set sail to Bermuda with Macdonald and Charles Wetmore, a leading architect of hotels. After careful analysis of the island, the two architects chose Tucker Town as the ideal venue, and 600 acres there were eventually secured. 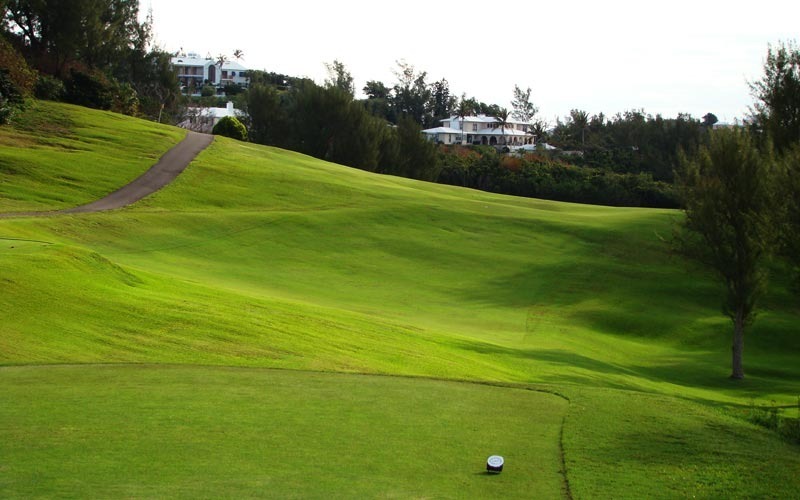 Despite numerous design and construction challenges posed by the terrain, the course was completed on December 15th, 1921. It was heralded by MacDonald as one of his greatest achievements, and he boasted of the "beauty, charm and excellence of the links". 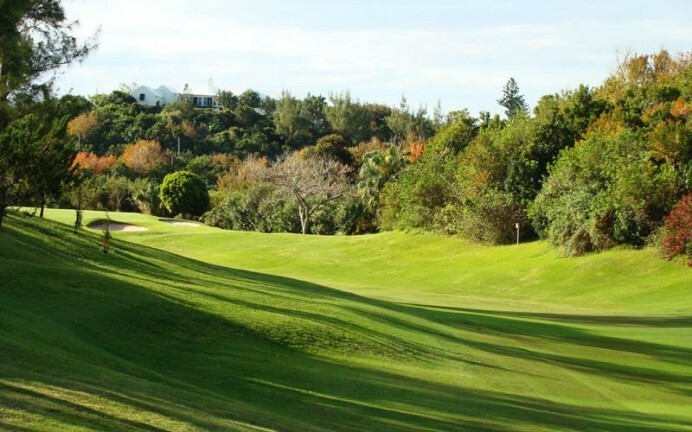 In the 1950's, Robert Trent Jones was chosen to update the original Macdonald design, and after subtle rework of teeing grounds, bunkering and a number of greens, a true masterpiece emerged. 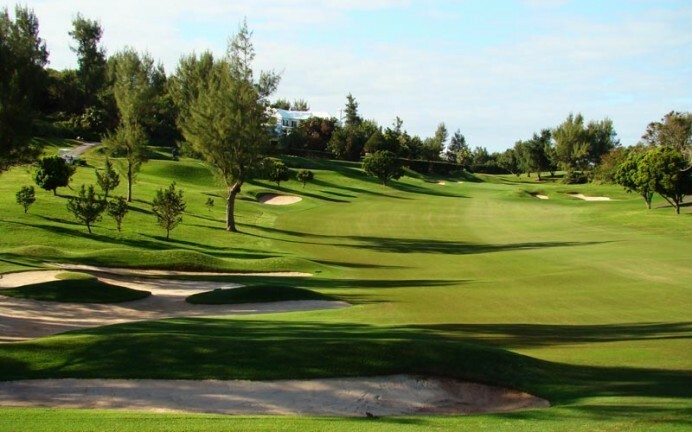 Playing to a length of 6,542 yards, Mid Ocean Club features rolling fairways with significant elevation changes and well-protected, undulating greens. 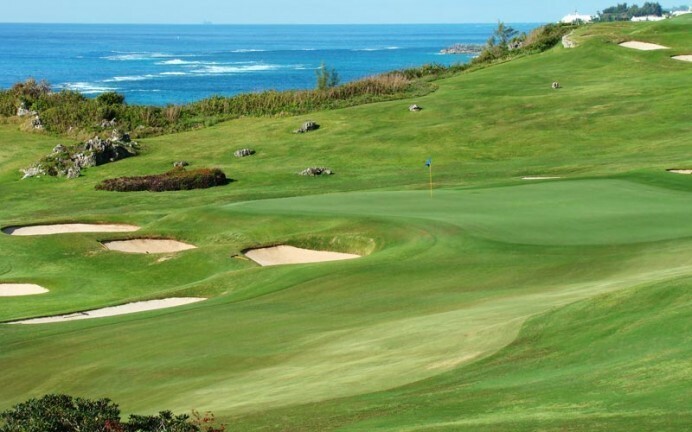 The par-5s are quite challenging but reachable, the par-4s are medium length and the par-3s maintain their 90-year old challenge to golfers of all skill levels. The dedication to excellence and the unwavering devotion of its members, remains as true today as the day the club came to be.